German powerhouse FC Bayern Munich signed a two-year deal with big man Milan Macvan, the club announced Friday. Macvan (2.06 meters, 28 years old) arrives from EA7 Emporio Armani Milan, where he played the last two years. He posted 8.4 points, 4.4 rebounds and 1.4 assists last season in Turkish Airlines EuroLeague action. 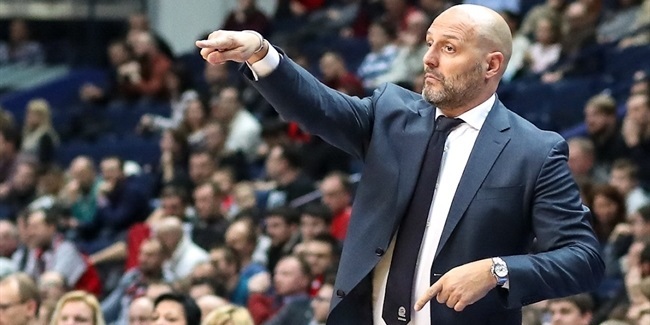 Macvan, who has five EuroLeague seasons under his belt, now returns to the EuroCup where he has played seven seasons and was named 2008-09 EuroCup Rising Star with Hemofarm Vrsac of his native Serbia. Macvan has career-averages of 11.1 points, 4.6 rebounds and 1.7 assists over 57 EuroCup games. 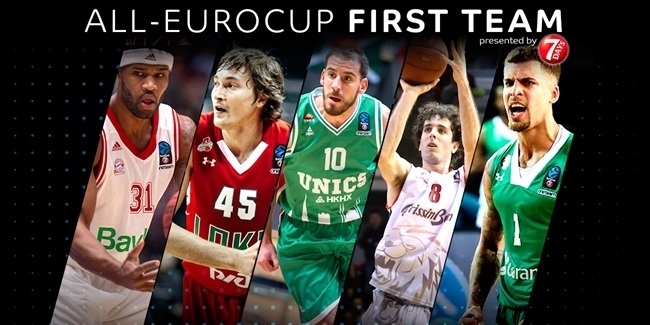 He originally grew up with FMP Zeleznik, with which he made his one-game debut in this competition in 2007. Later that season he moved to Hemofarm and then joined Maccabi Tel Aviv, which he helped reach the 2011 EuroLeague championship game. Since then, Macvan has had two stints with Partizan Belgrade and played a pair of seasons each with Galatasaray Odeabank Istanbul and Milan. 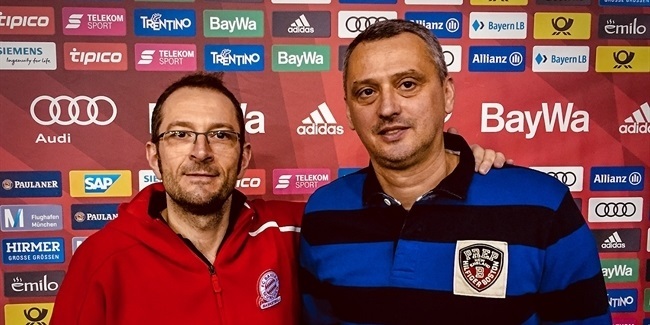 With each of these three clubs Macvan played in both the EuroLeague and EuroCup, and now he is set to make Bayern his sixth different team in the EuroCup.